Bank Iowa is set to build their new location at the corner of Main and Washington Street, beginning later this spring. 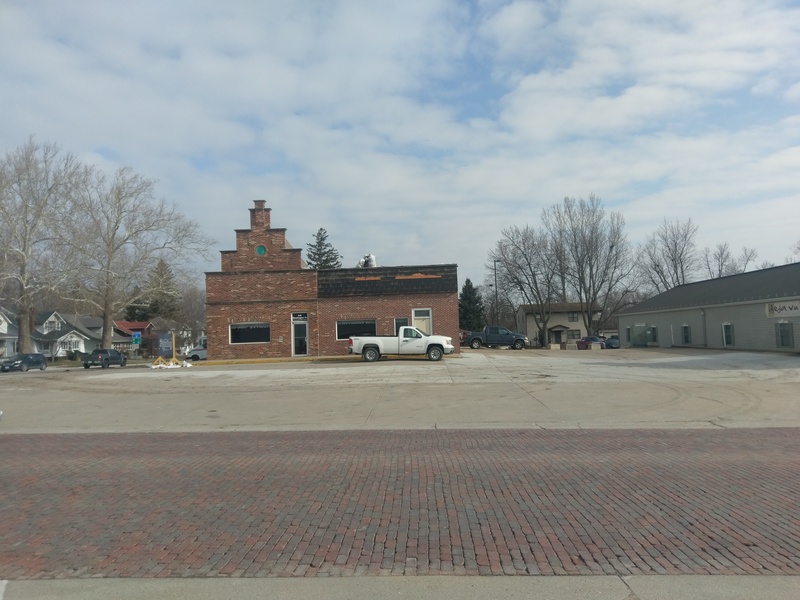 Vice President of Bank Iowa Mike Maakestad tells KNIA/KRLS News demolition of the old Casey’s building is ongoing, with construction soon to follow. Maakestad says they look forward to serving the Pella community, with the goal of having the new full-service bank on the site by the end of the year. Bank Iowa is based in West Des Moines and opened a loan branch on Franklin Street in Pella last year.